Teenage Fanclub | WSOE 89.3 FM: Music, Shows, and More! Sunday evening a capacity crowd gathered at Local 506 in Chapel Hill to catch an excellent double bill featuring the Seattle based Telekinesis and local rising stars The Love Language. 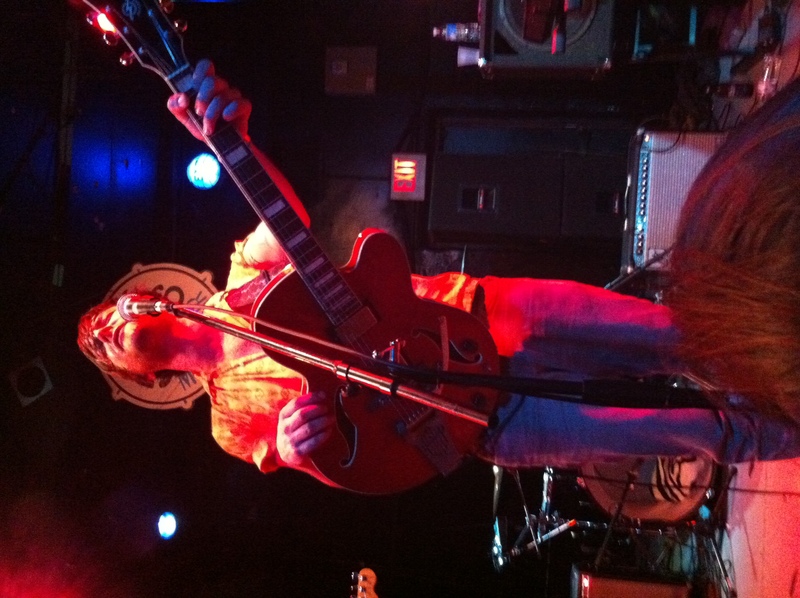 Telekinesis were up first and treated the crowd to an hours worth of catchy, danceable pop songs. While on record most Telekinesis songs can be docile and sweet, in the live setting the songs transform into more aggressive pseudo-punk anthems. The set began with a run of songs off of the new album, 12 Desperate Straight Lines, including You Turn Clear In The Sun, I Cannot Love You, and album standout Please Ask For Help. About midway through the set singer/songwriter/drummer Michael Benjamin Lerner came out from behind the drum kit to play a few songs on acoustic guitar including a Teenage Fanclub cover.